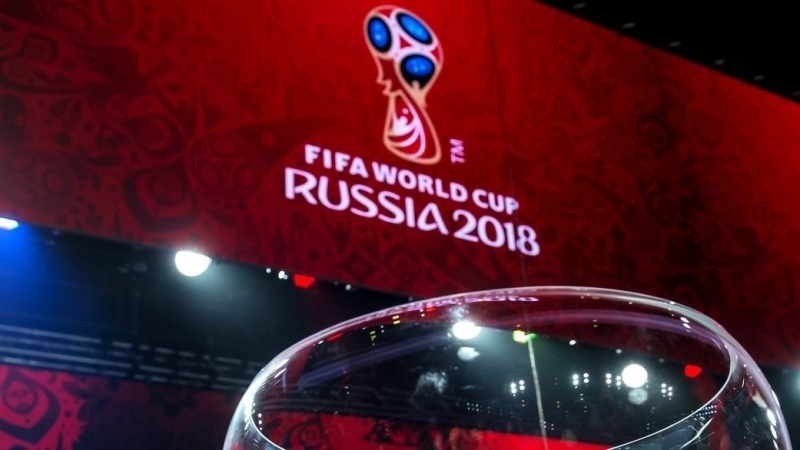 According to the Crimean media, FIFA, the International Football Federation, has blocked the possibility of buying tickets for the games of the 2018 World Cup for the residents of the occupied Crimean Peninsula. It is worth noting that FIFA website gives an error when one tries to book tickets on the territory of the peninsula. The operation can not be processed even with the use of VPN services. According to Crimean football officials, the same happened during the sale of tickets for the games of the Confederations Cup held in the summer of 2017 in Russia. "It was not difficult to bypass it. People applied to us, and we were buying tickets through the Russian Football Union on these applications," Yury Vetokha, president of the so-called Crimean Football Union noted. Reference: Russia occupied the Crimea and Sevastopol after an illegal referendum on March 16, 2014. FIFA considers the peninsula as part of Ukraine. The 2018 FIFA World Cup will be held in 11 cities of Russia from June 14 to July 15, and the finals will be held at the Luzhniki stadium in Moscow. The national team of Ukraine could not make it to the tournament. Earlier, QHA reported that the fan zones will not be arranged in Crimea during the 2018 World Cup due to sanctions.